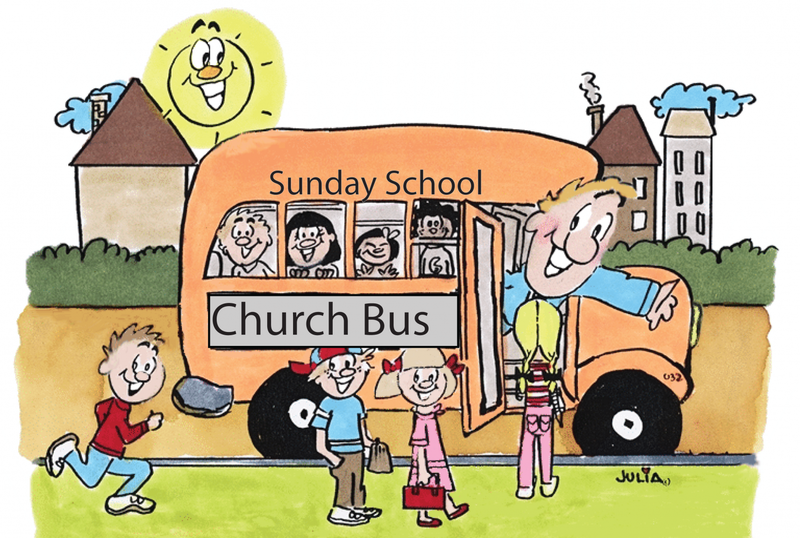 A little boy rode the church bus to the morning worship service. In Sunday school he made a card that read, “Have Faith in God!” As he was riding home the card slipped from his hand and flew out the window. “Stop the bus!” he cried out. “I’ve lost my ‘Faith in God’”! “…When the Son of Man comes, will he find faith on the earth?”—Luke 18:8. This entry was posted in Christian Living, Communion Meditations, Humor and tagged church bus, faith, funny things kids say, illustration, Luke 18:8, perseverance, Sunday School. Bookmark the permalink.